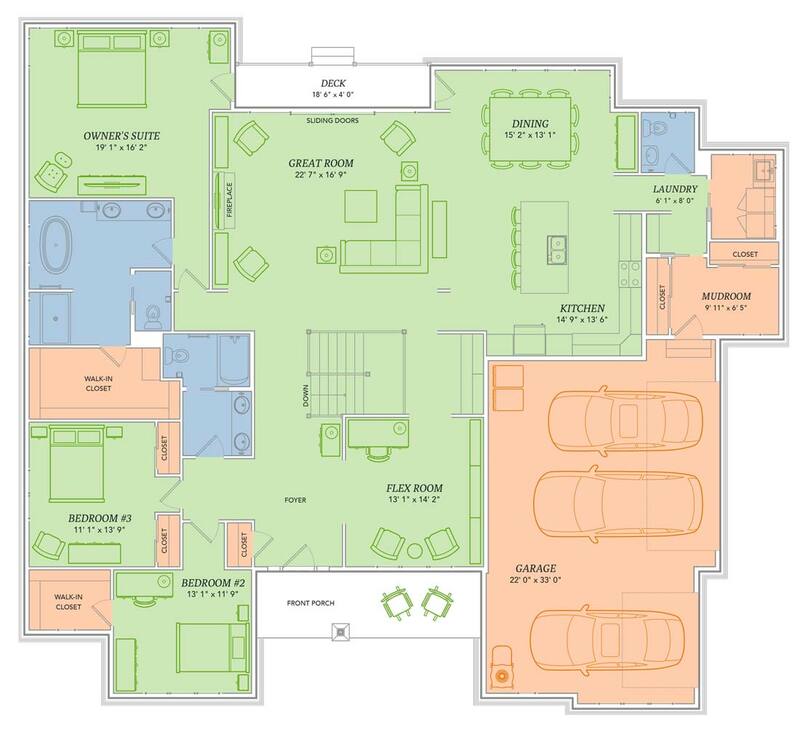 The Harrison may just be our most impressive home plan yet! This cottage-style ranch home is a real showstopper. With breathtaking sunlit rooms, custom-crafted cabinetry and smart home automation, The Harrison is sure to please even the most sophisticated palates. Learn about our Signature Series Specifications.